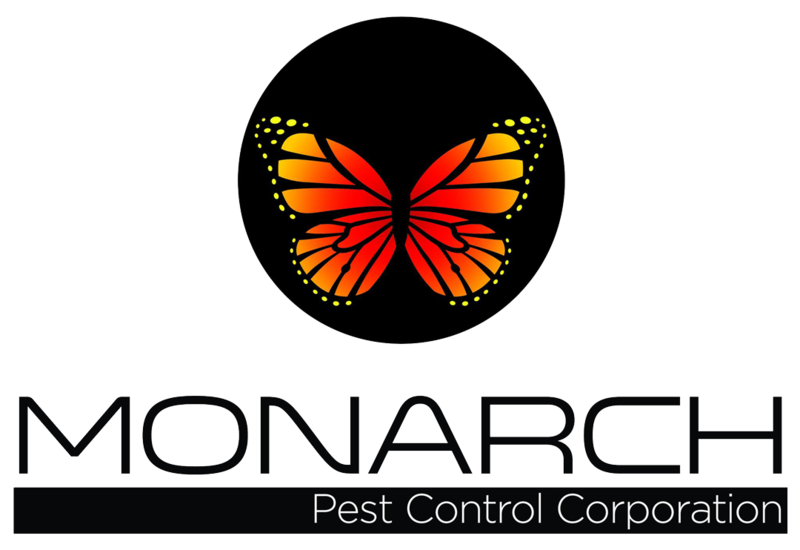 Monarch Pest Control Corporation offers pest control services that won't damage your yard or endanger your children and pets. Everything we do comes from a deep understanding of the environment and its importance in the ecosystem. We make sure the green products we use aren't harmful to you. We're constantly researching our industry to find out if there are safer or more effective products available. You won't have to worry about anything we use causing damage to your plants or pets. Call today to request safe and effective pest control services in Spring Lake, NJ and throughout all of New Jersey. Summer should be a fun time to relax, but relaxing can be hard when warm weather brings out the bugs. Winter is also tough, because bugs tend to creep into houses to avoid the cold. That's why we provide seasonal pest control services. Benefit from our seasonal pest control services in Spring Lake, NJ by calling 732-865-2944 today. It can be frustrating to see pests return after you've gotten rid of an infestation. By signing up for long-term pest control, you can count on us to show up regularly to clear out invading insects and rodents. You don't have to learn to live with pests. Call us and we'll send them packing. Contact us now to get a free estimate on pest control services in Spring Lake, NJ and throughout all of New Jersey.